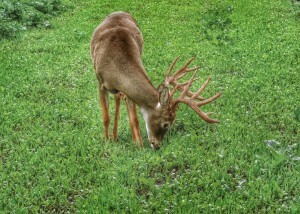 Home→Blog→Is it too late to plant Fall food plots? Is it too late to plant Fall food plots? 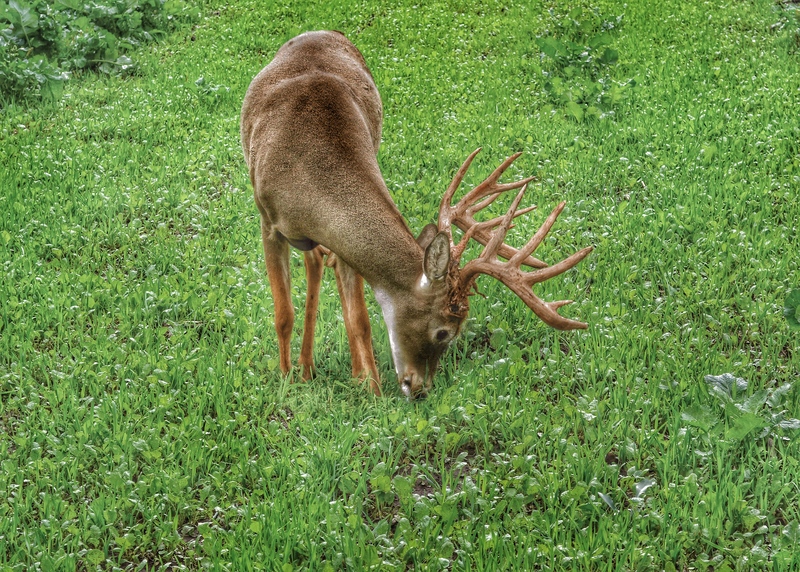 A frequently asked question we receive this time of the year….is it too late to plant Fall food plots? And the answer is: Absolutely not! There is definitely time left this Fall to get out and turn some dirt and get some seed in the ground. While planting season is just getting started in parts of the Mid-South, South and Deep South there is still time in the North, upper Midwest or Northeastern part of the U.S. With proper pH and adequate fertilization, many of our “hunt plots” like Red Zone, Honey Hole, Slam Dunk and No Sweat can still be planted and grow as tall as 24 inches in 30 days. These annual mixes are designed to germinate quickly and product ALOT of forage. Providing plenty of food and attraction to keep more deer on your property this Fall and Winter and increase your opportunities this hunting season. For planting tips visit our Planting Food Plots in 7 Easy Steps tab and watch a 15 minute video to help you get started. If you can’t get to planting in the next week or so, you still have time to plant our new LIGHTS OUT FORAGE OATS or FALL/WINTER/SPRING blends. These are optimum Fall and Winter hunt plots and food sources and I have planted both of these as late as September 20 in the Northern US and Midwest and still had significant growth available to draw in bucks all Fall! Check these out at your local Antler King retailer or at www.antlerking.com and good luck this Fall! – Todd Stittleburg – Antler King Trophy Products, Inc.